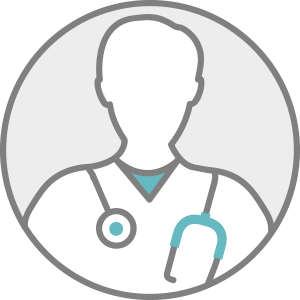 Dr. Jones, MD is a practicing Internist in Palo Alto, CA. Dr. Jones graduated from University of Southern California School of Medicine in 2002 and has been in practice for 23 years. Dr. Jones accepts multiple insurance plans including Medicare, Medicaid, and Health Net. Dr. Jones is board certified in Internal Medicine.